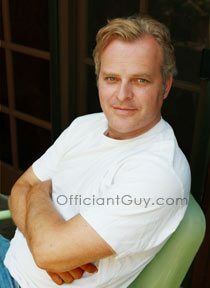 I have been a wedding officiant for many years and have officiated countless religious and civil wedding ceremonies in venues all over Los Angeles County and the surrounding areas, including Westlake Village. Some couples have asked me to be their wedding officiant at North Ranch Country Club. North Ranch Country Club is a luxury wedding venue in Westlake Village, California. It has lush landscaping, a gorgeous clubhouse, and first class service. Experience an awe-inspiring setting for the Southern California wedding of your dreams. North Ranch provides a gorgeous location for both ceremony and receptions. There are few moments in life as important as your wedding day. Simple or elegant, every wedding at North Ranch receives the attention it deserves. 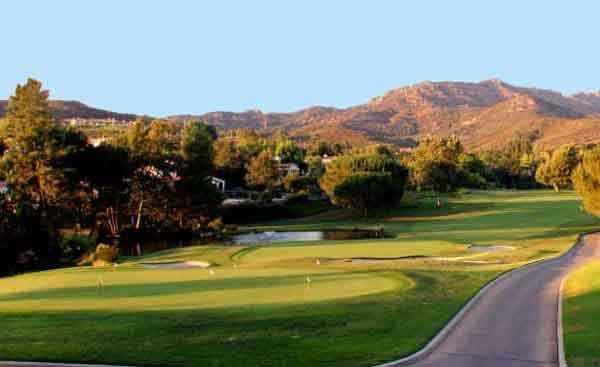 Shaded among the exquisite oak trees and rolling terrain, the setting in Westlake Village is perfect. When only the finest will do, consider North Ranch County Club from start to finish. Their staff offers impeccable service and exceptional cuisine prepared by an award-winning Chef that will delight you and your wedding guests. Cut & paste this URL into your web browser events.northranchcc.org/ to find out more information about the North Ranch Country Club. 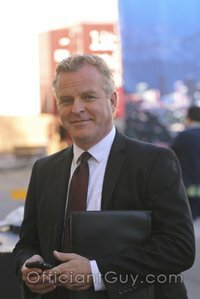 If you are thinking of having your wedding ceremony or reception at North Ranch Country Club or anywhere in Westlake Village or Los Angeles County then consider having this very experienced wedding officiant, the Officiant Guy, be your wedding minister.